Kenya epitomizes Africa. 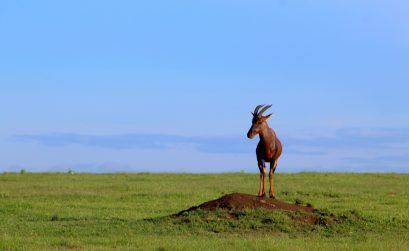 From its densely populated urban centers like Nairobi, to its vast savannas and mountain views populated more by wild animals than people, Kenya should be near the top of your travel agenda. Here is my review of my trip to Nairobi and the Maasai Mara region of Western Kenya in June 2018.